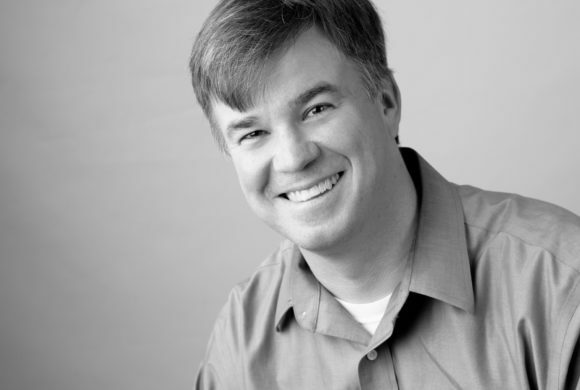 Sean Scalley has over seventeen years of experience executing market research projects. Sean is responsible for the coordination and direction of market research projects for clients in the sports and leisure industries. His primary responsibilities include client contact, survey design, data analysis, and report writing. Sean’s lifelong love of sports brought him to SSRS to lead a team that is focused on sports market research. Following and participating in sports is a passion for Sean. He has attended such landmark sporting events as the World Series, BCS Championship, and the USGA US Open. Sean also has extensive experience working on financial services research. He was a research manager for a large financial services company for over seven years. He has worked on many different kinds of financial and non-financial studies, ranging from large brand awareness tracking studies, to customer satisfaction research, to qualitative focus group research concentrating on the most effective ways to advertise specific products. A Philadelphia Eagles season ticket holder, Sean was hoping to attend a Super Bowl victory parade before one of his three young daughters gets married, and he finally did! He also got to see the Eagles play in their winning Super Bowl game!